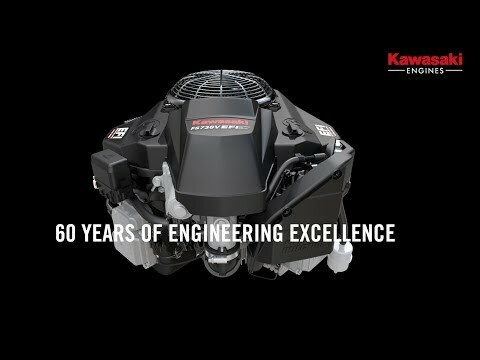 See how our engines have evolved from our first 4-stroke in 1957, to today’s latest and most advanced EFI models. 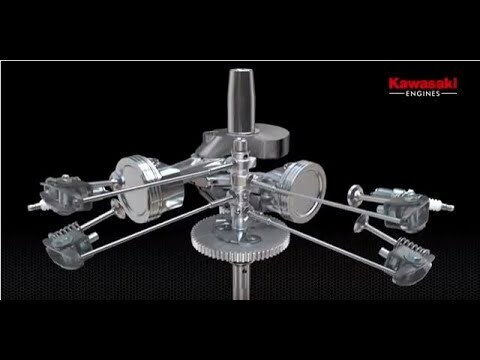 Take a journey through the engine, from fuel tank to combustion chamber, to see how we deliver power. 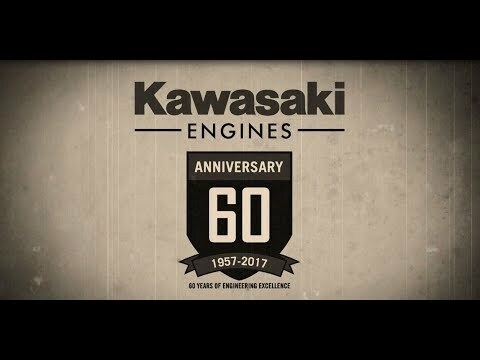 Watch the history of Kawasaki Engines - from the start of production in 1957, through engine series releases and significant events, right up to the present day. 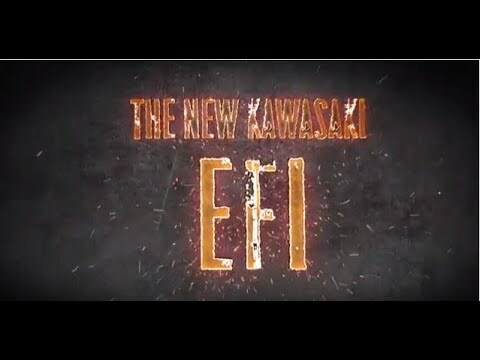 See for yourself the engineering excellence behind every Kawasaki Engine. 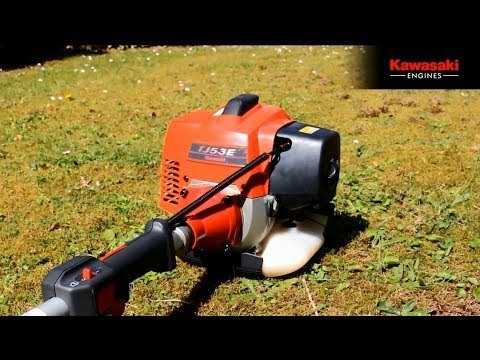 "How do I save fuel, without slowing me down?" That's what we asked ourselves. 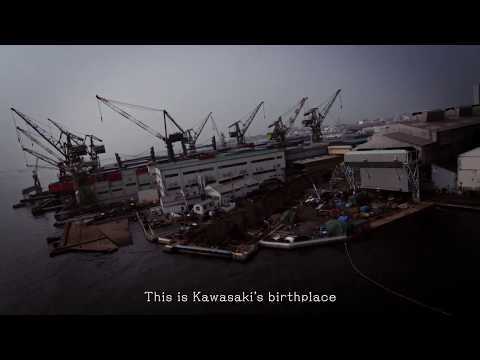 Find out about Kawasaki's Birthplace where many ships were built. 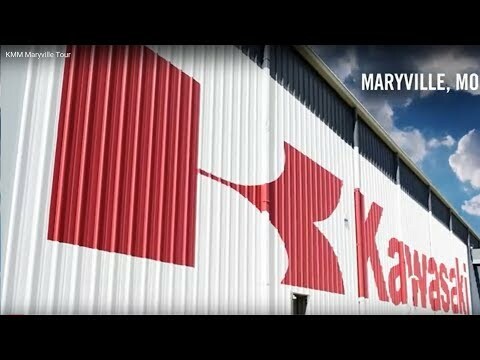 Take a tour of the Kawasaki Motors Manufacturing plant in Maryville, MO, and see what it takes to make a Kawasaki engine. 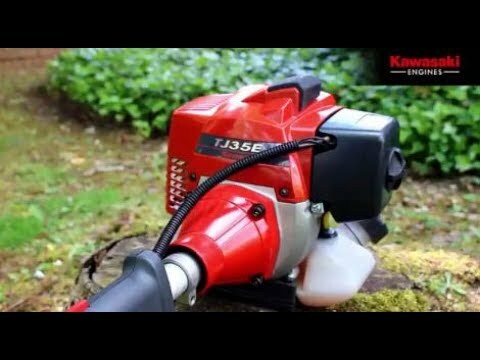 It’s an up-close, behind-the-scenes visit that’s sure to open your eyes. 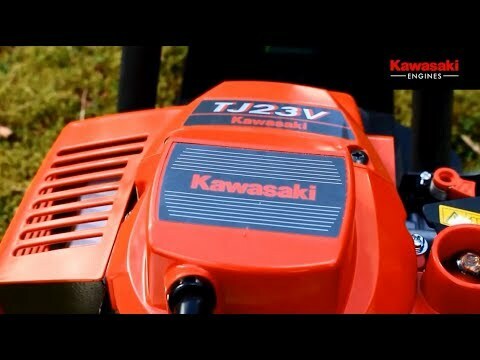 The Guinness world record was set at 86.069mph with a Countax ride on mower fitted with a stock FX1000V engine. 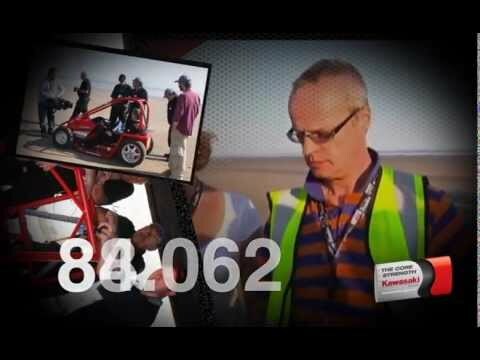 Filmed at Pendine Sands, Wales on 23 May 2010.